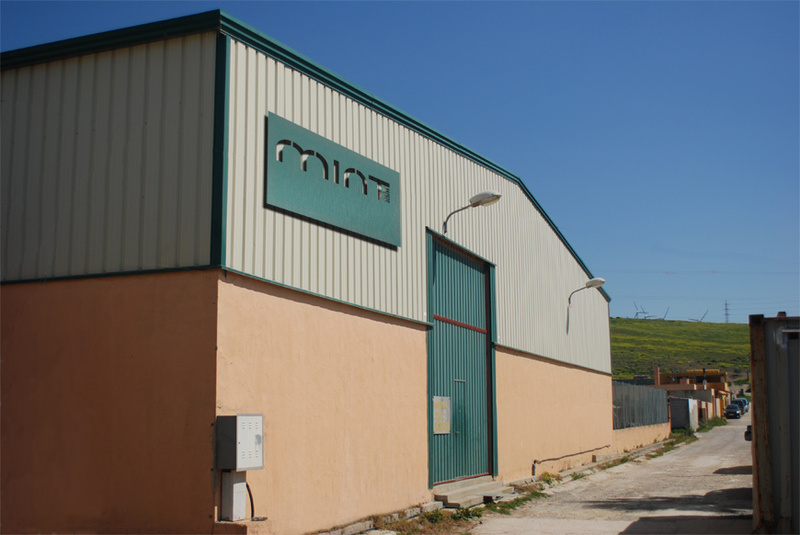 Based in the south of Spain in Tarifa close to the harbors of Gibraltar and Algeciras Mint Yachts was founded in 2002. Mint Yachts started as a small company specialized in aluminium welding and repairs. Driven by our passion for blue water sailing, we have been growing ever since. We created the GTO series to add speed and fun to the safety of aluminium. The first step was the Gto39, year 2009, a 39 feet monohull yacht with modern hull lines and lifting keel. Next came the Gto46, first unit delivered in 2010 and now circumnavigating, for those who want to sail in polar areas. Mint Yachts is taking another leap forward with the start of the construction of the first Coast 50, a 50 feet bluewater catamaran with innovative systems such as keel cooling, rainwater collection and high-tech construction methods. At Mint Yachts, we provide our technical knowledge through the full process of a tailor made yacht. From the choice of the architect, through adapting the plans to our technical processes, right to the trimming of the yacht and sea trials. Let us know what your sailing program is and we will guide you all the way to make your ideal yacht a reality. Mint Yachts´s field of work is not only restricted to boat building. Our past experience in product development allows us to provide you with our technical knowledge of different manufacturing techniques, thus knowing which are the necessary steps for correct progress. You submit the concept and we will advise you of the feasibility of the project. Once the concept has been properly defined, we will help you through the development process. Thanks to our knowledge and the necessary computer tools, your ideas will turn into a reality ready for prototyping. Once development has been completed Mint Yachts will get into production using it´s own network of partner companies (laser cut, water jet cut, cnc milling/lathing etc), all the way to final assembly and product test.